It wasn’t until recently that I realized how similar autism and ADHD are. Of course, I acknowledge that they are separate disorders. However, I also recognize that there are several similarities in how they present. 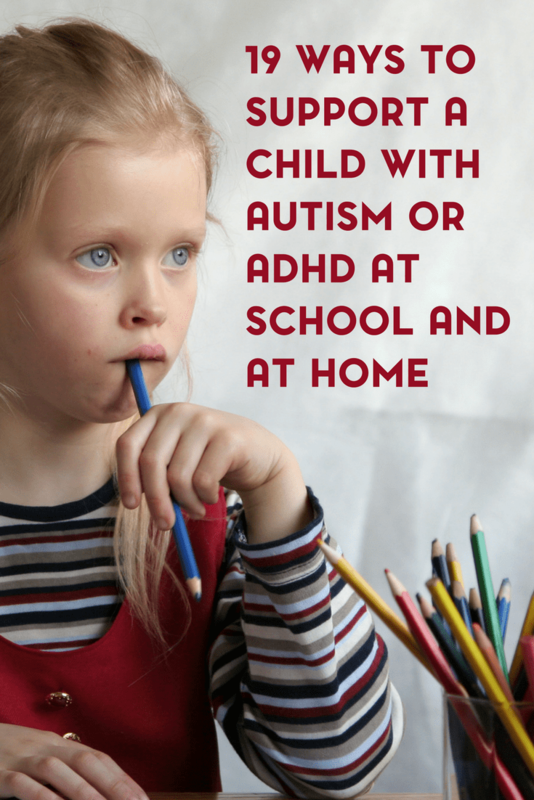 Because of that, I wanted to start offering more resources for parenting children with ADHD. 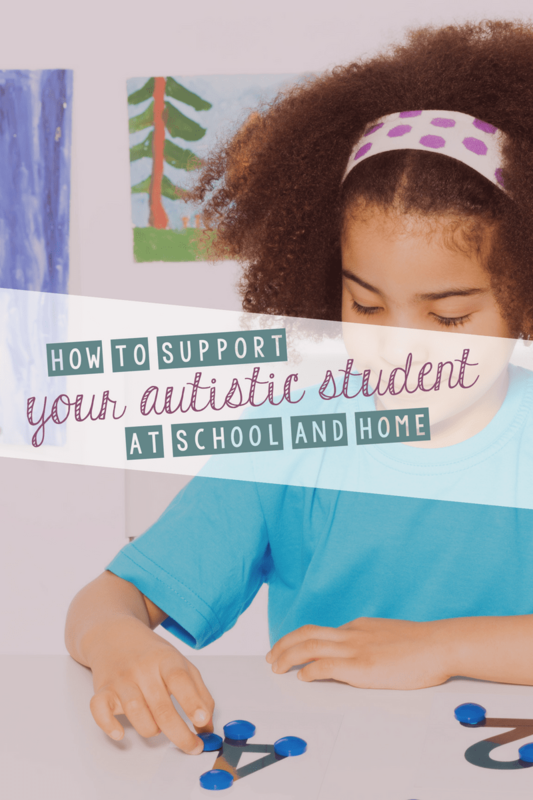 I figured that starting with ways to support children with autism or ADHD would be best. And we’ll start with how to support them at school. 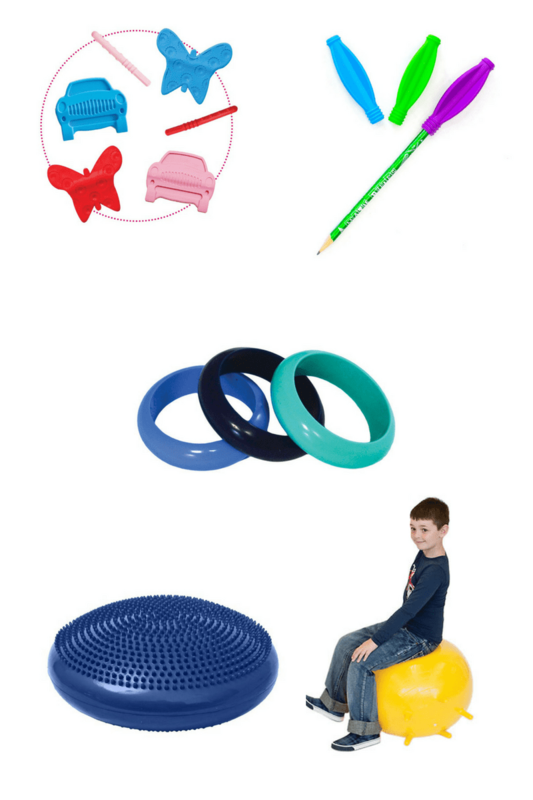 These ideas can also be used in the home- with my thanks to Fun and Function for sponsoring this conversation. 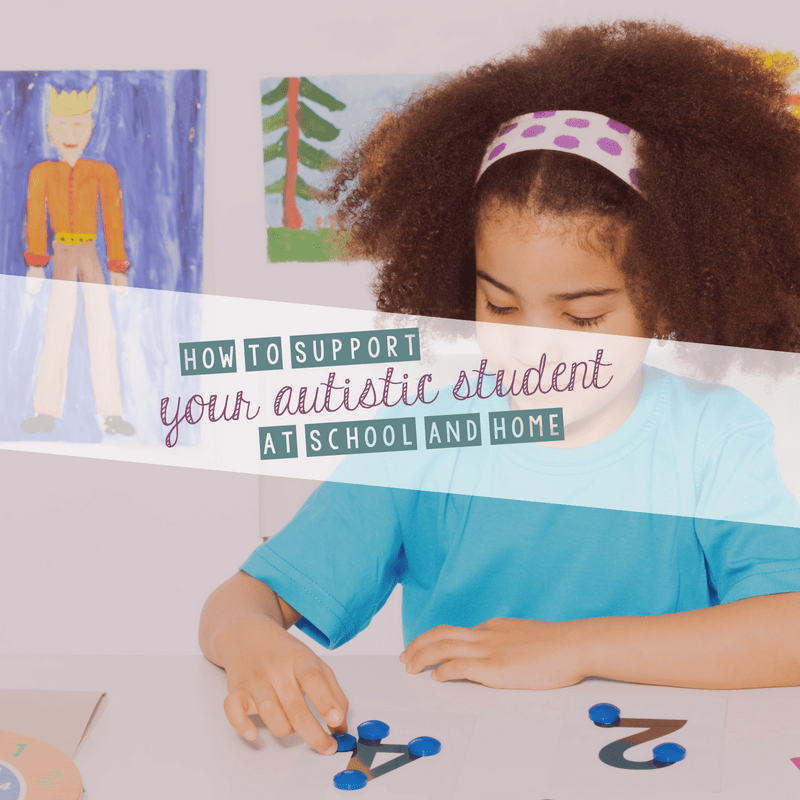 When a child or adult has autism or ADHD, they will need to learn to adapt their lives and circumstances to be able to deal with this condition on a daily basis. Many will suffer from poor organizational skills, periods of hyperactivity as well as problems concentrating on tasks. In order to deal with these troublesome symptoms each day, sufferers will need to come up with items to help attention deficit disorder. Each person will be unique in the symptoms they struggle with, and therefore the coping tools that will work for one person may not necessarily work for the next. It will be up to the individual and their families to figure out exactly what works best for them. ·Hanging wall calendar with pockets. These are great to be able to mark down exactly what needs to be done each day as well as to be able to put things like tickets, bills and other items that may be needed on that particular day. ·White board calendars. These are also very effective because they can be tailored exactly for each individual. Lists can be added and they can be made daily or for a period of days at a time. ·Alarm clocks or timers. These will serve as reminders of a task that needs to be done. They can also work to structure time blocks of work that will be easier to tackle in shorter periods. ·Tape recorder. A small tape recorder can be very useful for being able to instantly record thoughts and reminders that can help the person to recall later. ·Special computer software. Make use of specialized computer software that can help with organization, as well as assist with other tasks like writing, grammar checking, and calculating. There are many things that can be used to assist with everyday tasks. It is important to discover what will work the best for each person, focusing on areas that they have the most difficulty with. And more items that are available at Fun and Function. Put some, or all of them, together into a box as a fidget fighting kit. Use this when your child needs to concentrate- for example on an assignment at school or on homework at home. For Sweet B, at home we use a weighted sash and a therapy ball. At school, she has a compression vest. 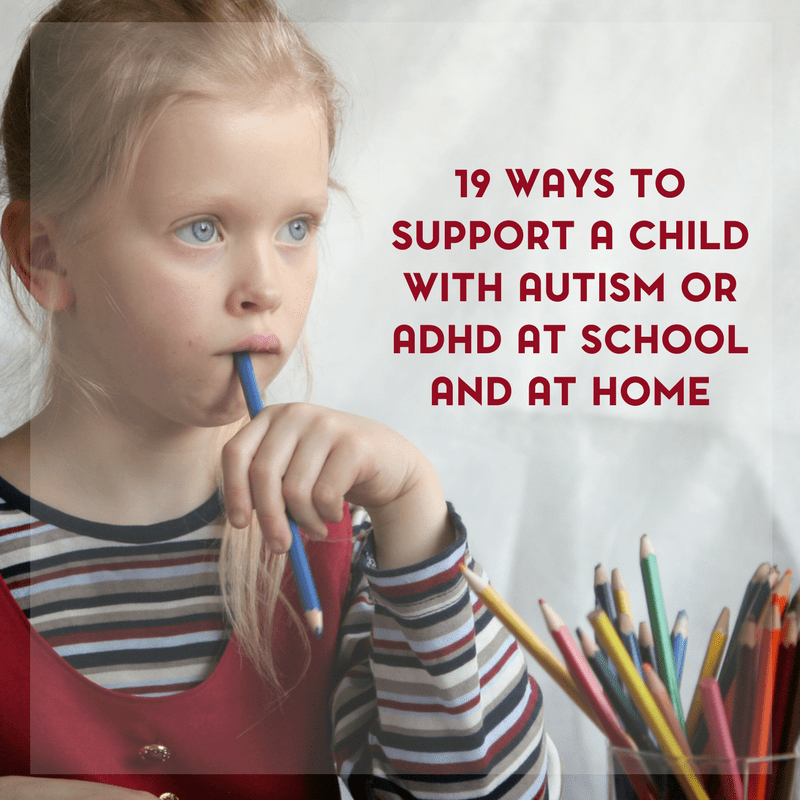 What strategies and supports do you use for your child with autism or ADHD? Did you know? Fun and Function is helping me get to my first blog conference in May! I have worked with them in the past, but this post is particularly special because they’re helping me to further my blogging education. So not only are they helping my family, but they are also helping my business.